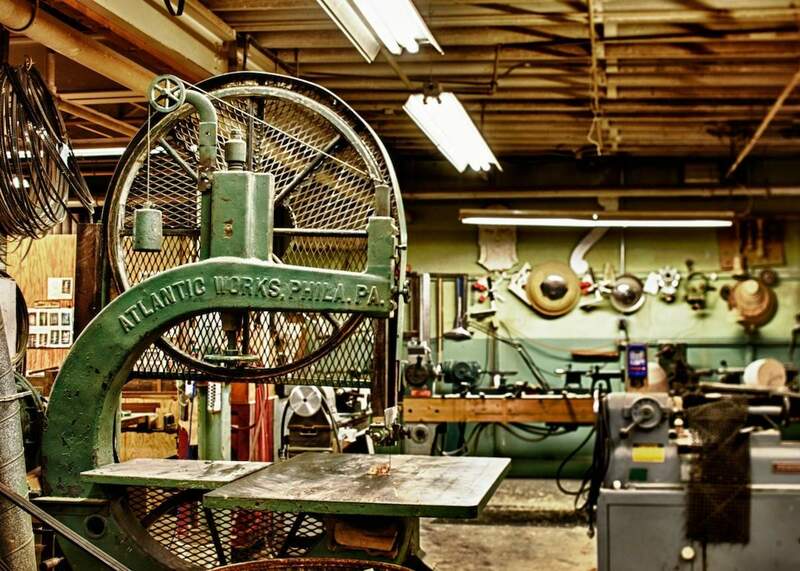 PreserveList — Mark Supik & Co.
Mark Supik & Co. is a family owned and operated woodturning business in Baltimore, MD. Since 1981 we have produced custom millwork and woodturnings for historic restoration contractors. Our products included stair spindles, newels, finials, balls, curved handrails, mouldings, furniture turnings, table bases and legs, cornice brackets, fluted, straight & tapered columns. Furniture and countertops from local hardwoods and reclaimed lumber. We also teach woodturning to professionals and hobbyists.